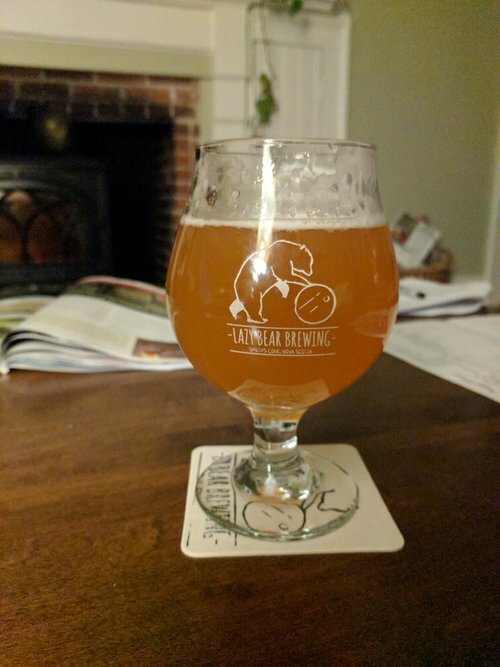 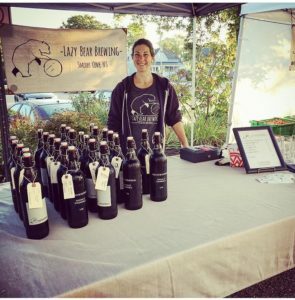 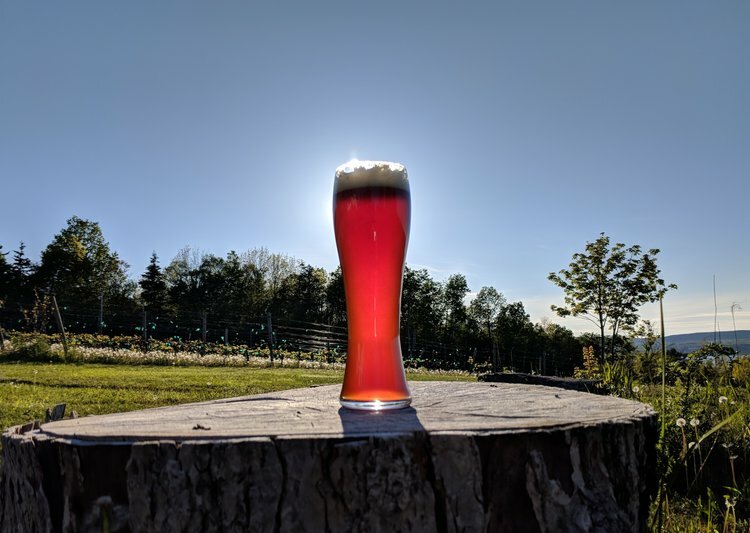 Lazy Bear Brewing is a family brewing team that specializes in hand crafted small batch ales and cider. 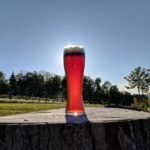 They have a passion for brewing and for using different yeasts to create unique flavours. 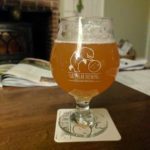 Come by and see Erin or Andy to find out more about their amazing beers and cider!